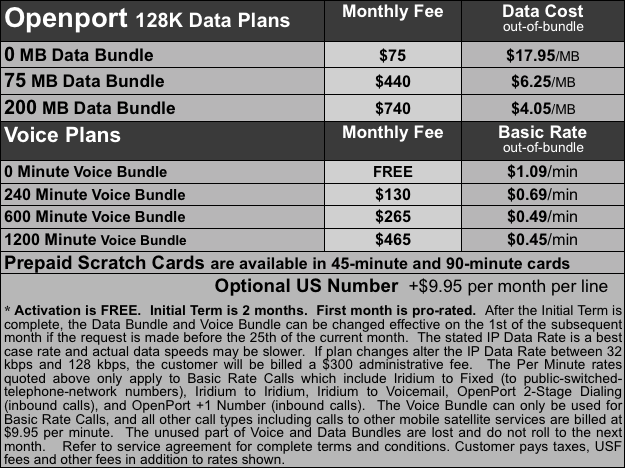 Click here to select a Postpaid Service Plan Option. 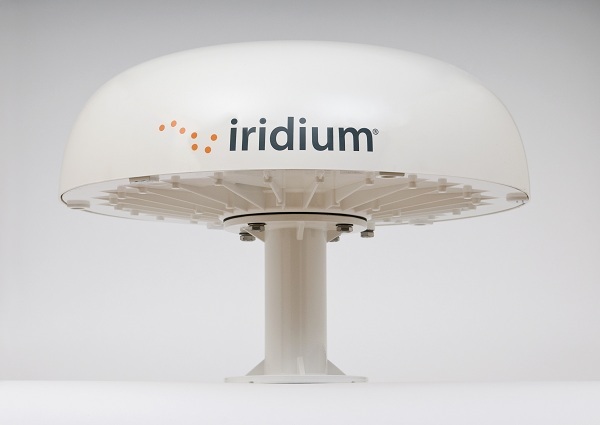 The Iridium Pilot is a voice and broadband IP data terminal offering internet speeds up to 134 kbps. Coverage is global, even including the polar regions. The Iridium Pilot does not require professional installation. Voice Lines: The Iridium Pilot is popular for applications where multiple voice lines are necessary. 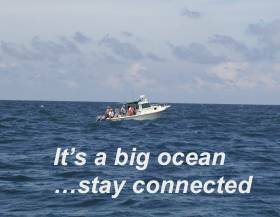 Special bundled minute plans are available with in-bundle per minute rates as low as $0.45 per minute. A U.S. Phone number can be assigned to lines configured for Standard or Captain's service for a small monthly fee. The Iridium Pilot has 3 voice lines which can be configured for Standard postpaid service, PIN-protected Captains postpaid service, or Crew prepaid scratch card service. The kit includes a Captain's Handset, and Crew Handset. 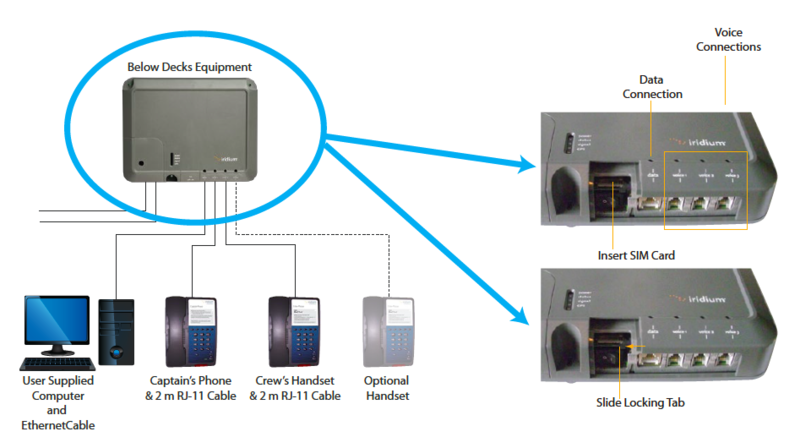 You also can use the Iridium Pilot with most corded or cordless phones. ** Special service plans apply to this product. The prices shown on this page are valid until current inventory is exhausted.